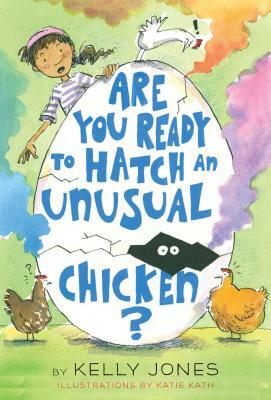 This laugh-out-loud sequel to Unusual Chickens for the Exceptional Poultry Farmer has EVEN MORE MAGIC CHICKENS! KATIE KATH earned an MFA from the Savannah College of Art and Design and works as a freelance illustrator. You can learn more about her work at ktkath.com. Or follow her on Instagram at KatieKathDraws, or on Twitter at @kathk_me.